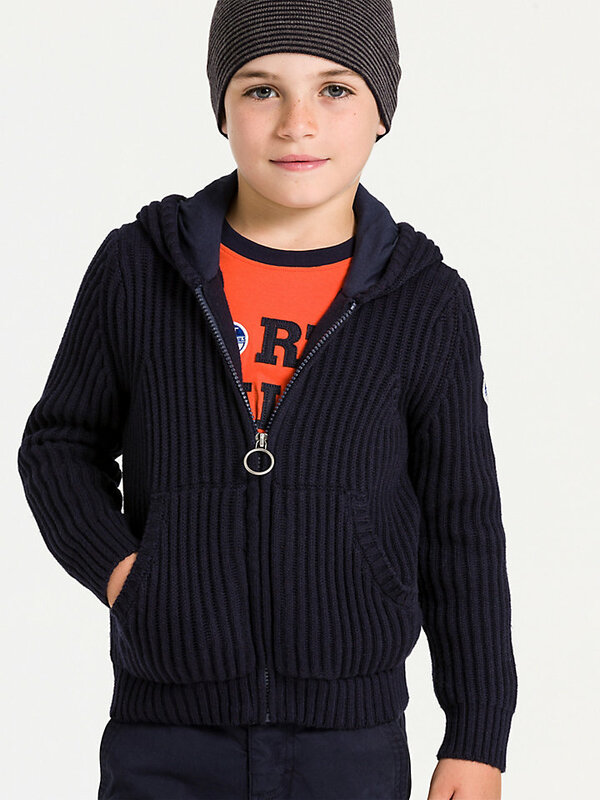 Ribbed sweater with a half zipper for a sporty look on your little one. 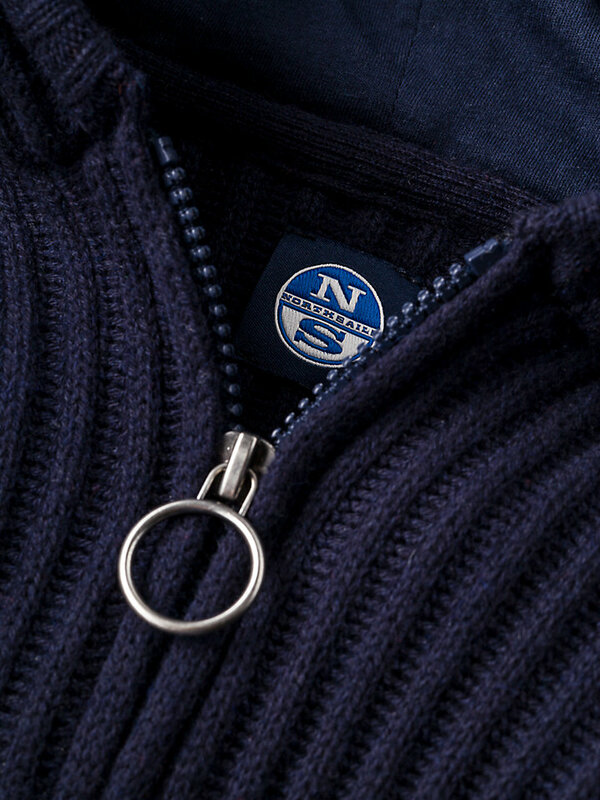 Equipped with a North Sails logo patch on the sleeve. 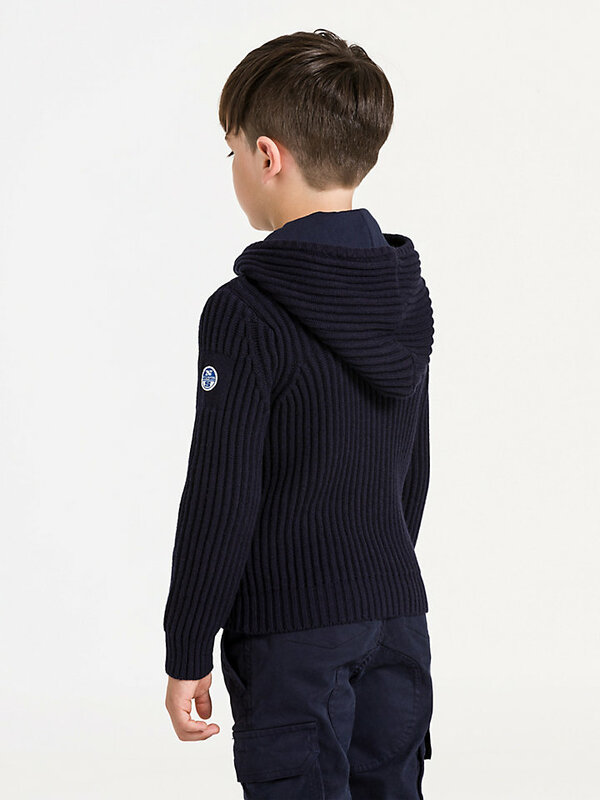 This ribbed sweater is the perfect choice for all the little wanderers out there. Looking good, feeling great definitely applies to this comfortable piece of outerwear. 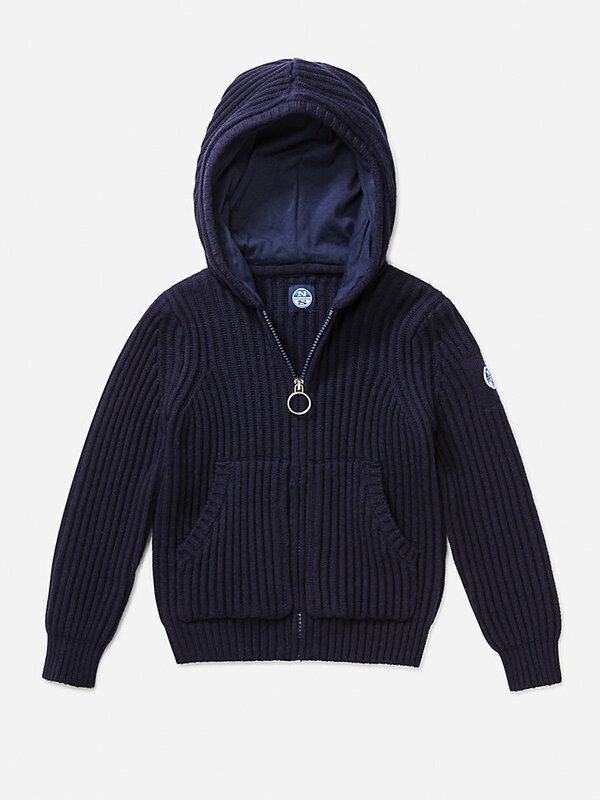 The North Sails logo pathc on the left sleeve completes the look.